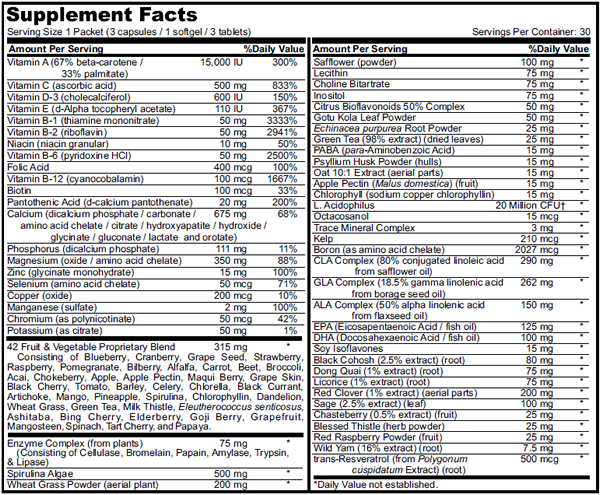 Optimum Health Nutrients for Women. 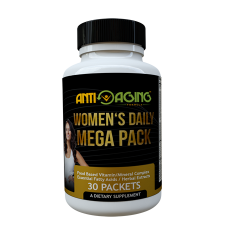 The Women's Daily Mega Pack is our special formula created for supporting and maintaining Women's optimal levels of health. 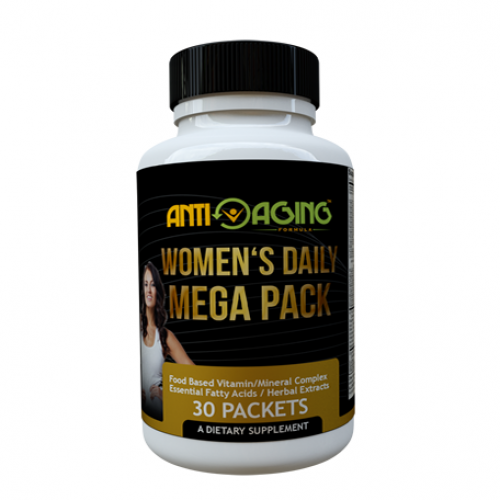 The special formula includes essential vitamins, supplements, amino acids, fruits, vegetables, and our most popular nutrients for anti-aging, rejuvenation, skin and wrinkles, longevity, weight loss, metabolic system, hair and nails, immune system, cardiovascular system, memory, muscle, diabetes, joint, digestive system, body cells, and many other essential nutrients that helps on expanding women's lifespan.